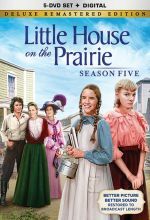 Elizabeth is still dealing with Jack’s departure to the Northern Territories when problems closer to home arrived, this time in the form of two new students. 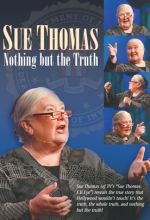 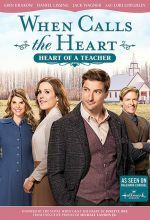 A stern new schoolteacher has replaced Elizabeth at the schoolhouse and no one’s happy. 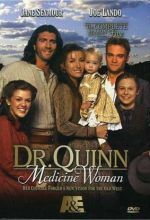 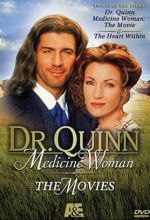 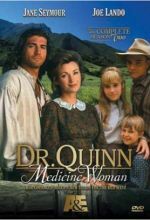 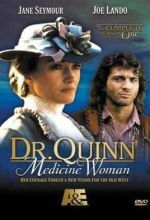 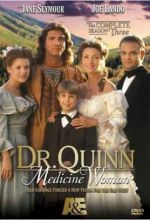 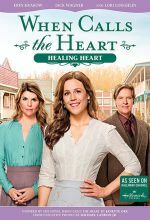 Meanwhile, Jack hears that the Mounties are struggling in the Northern Territories … and when he receives word that a good friend has been killed, makes a decision that will change his and Elizabeth’s lives dramatically. 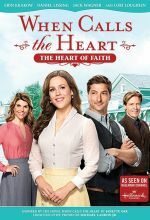 It takes a lot of faith, spirit, and the cooperation of friends and family to show Hope Valley what Christmas is all about! 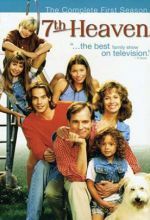 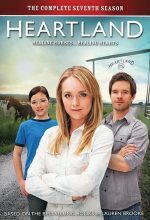 In Season Six, it first appears Tim (Chris Potter) is now in charge of the Heartland Ranch, and he is making some decisions that are most contrary to what Jack would want, including introducing sheep to the ranch. 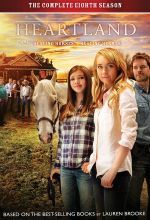 Set against the stunning vistas of the Rocky Mountains, Heartland follows teenage horse whisperer Amy through the trials and triumphs of life on a family owned horse ranch. 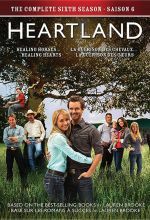 Amy arrives back from the European Equestrian circuit, but life at Heartland is not the same. 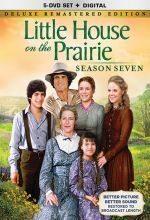 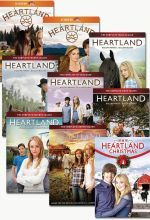 Set includes the first seven seasons of Heartland, plus A Heartland Christmas. 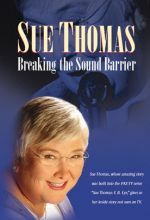 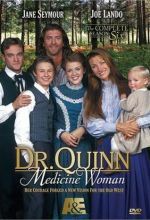 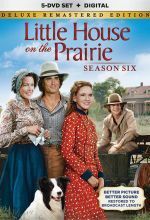 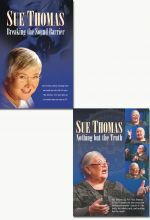 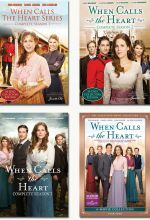 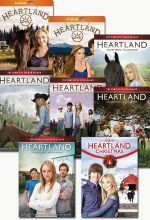 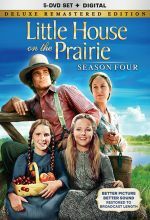 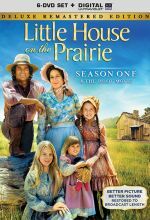 This set includes the first eight seasons of Heartland, plus the special, A Heartland Christmas.